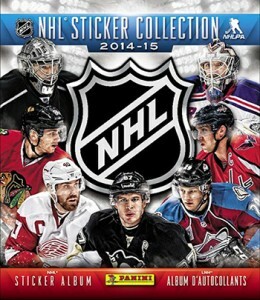 Commemorate the Washington Capitals 2018 Stanley Cup Championship with this exclusive trading card set produced by Upper Deck. 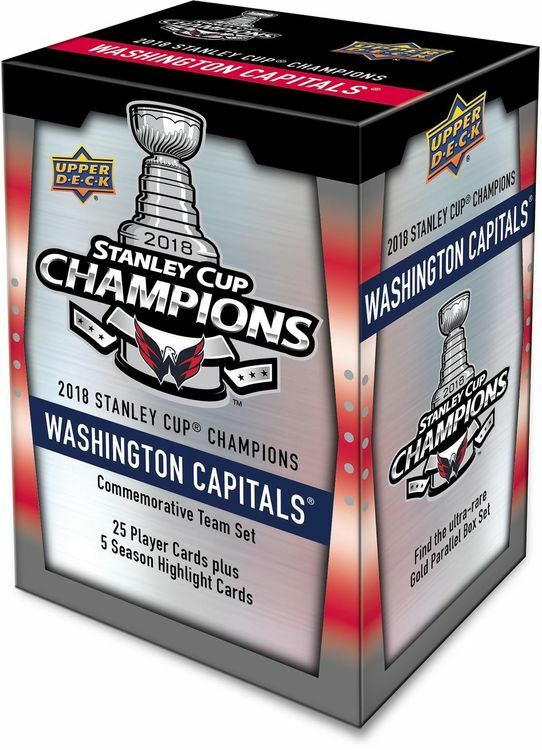 Each box set will come with a 30-card set, including 25 cards featuring prominent players from the 2017-18 championship team as well as 5 cards documenting memorable moments from the Capitals regular season. 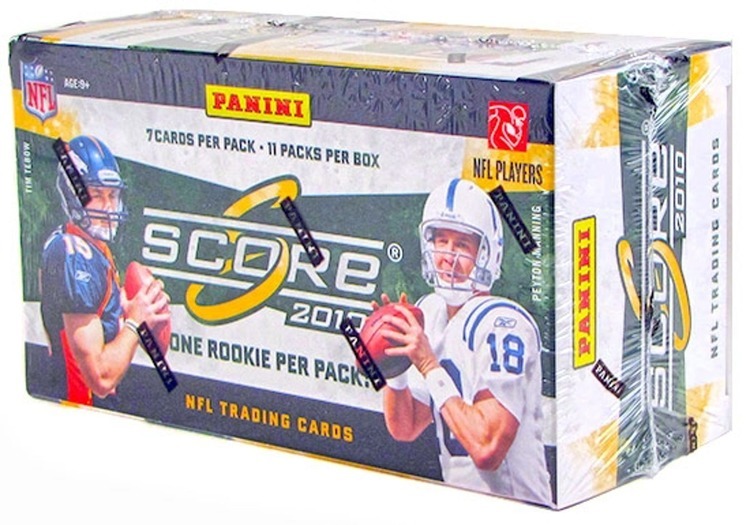 Be on the lookout for randomly inserted base set short prints, rare team color parallel sets numbered to 2018 and ultra-rare silver color parallel sets numbered to 18.